Our original wilderness excursion: now in it's 15th year. 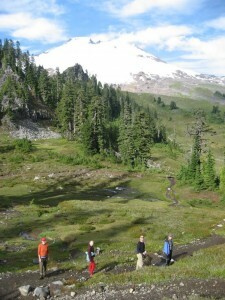 An introductory day plus a three-day meditation backpack onto the slopes of Mount Baker. Arrive at the Farm - Wednesday 5pm-7pm, gather at Hawk Meadow Farm to meet the hike participants and arrange your sleeping space for Wednesday and Thursday night at the Farm. Sit in the Grove (All Sangha Welcome) - Wednesday 7pm - 9pm, all are welcome to gather at Hawk Meadow Farm for an evening of zazen in the cedar grove. 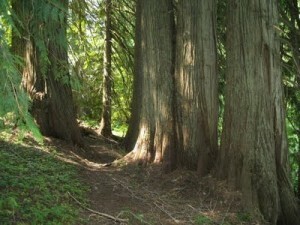 The regular Red Cedar Zen Wednesday evening program moves here this evening. Please arrive 15 minutes early to find the grove and get settled. Nature Awareness Workshop - Thursday 9am - 3pm. Engaging the senses and slowing down together in the rich natural area around Hawk Meadow Farm. Packing & Preparation - Thursday 3pm - 5pm. An essential time to get our packs together, ready for a early departure on Friday morning. Native American Sweat Lodge - Thursday 7pm - 10pm, facilitated by Rob Staveland, Northern Cheyenne-trained lodge teacher. A powerful ritual of purification and setting intentions. Sangha members not coming on the Mountains and Rivers are also invited to join in this evening of ritual. RSVP to Bob Penny (bobp@nas.com / 360-927-5702) for details. 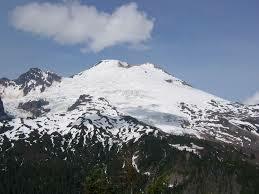 Going to the Mountain - Early Friday morning of we leave for Mount Baker. Our trailhead is 2 hours drive away. Hiking in to our base camp on Friday in silence we will spend two nights in the wilderness. Returning to the cars on Sunday August 18th at about 4:00pm and final return to Hawk Meadow at approximately 6:00pm to end this retreat. 3-day Backpack: We hike into our base camp on Friday, hiking in silence and stopping for trail-side rituals along the way. 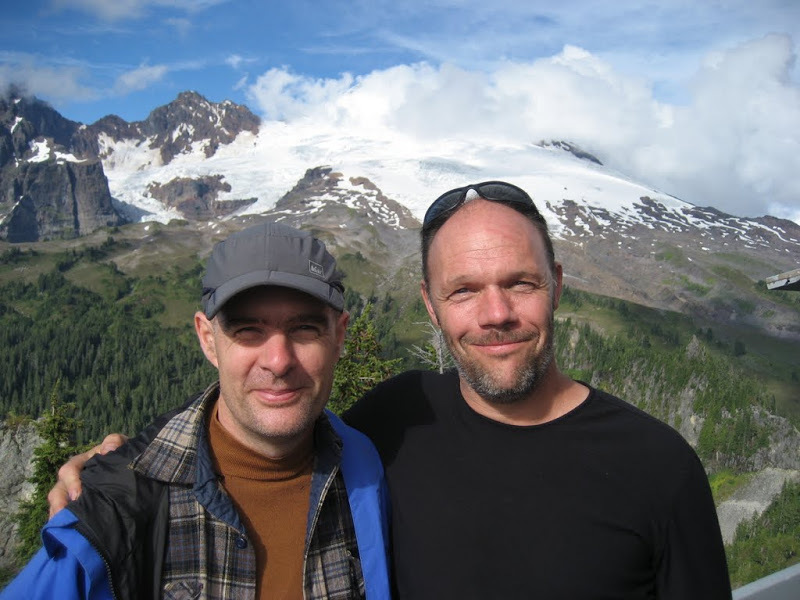 Are our base camp in Mazama Park we establish a zendo and practice all day Saturday. Hiking out on Sunday. Returning from the Mountain. We generally reach the trailhead again on Sunday between 3pm and 5pm arriving back at Hawk Meadow Farm in Bellingham between 5pm and 7pm. This is a hiking event so arrival time can vary. 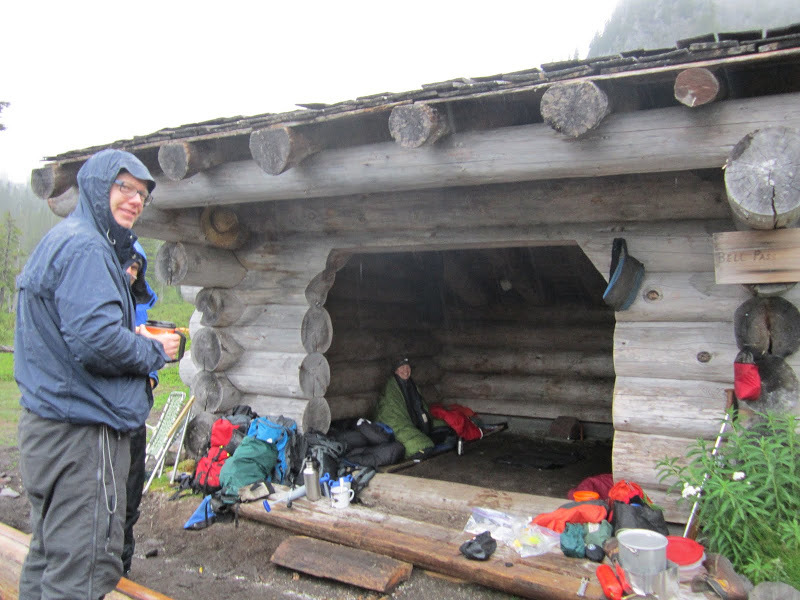 Cost includes breakfasts, dinners and trail parking passes and pre-registration via the website, plus a telephone interview with Bob to assess questions around hiking gear and fitness.